The current structure of Lano dates back to 1970, when three Belgian companies with over 100 years of textile experience between them joined together. 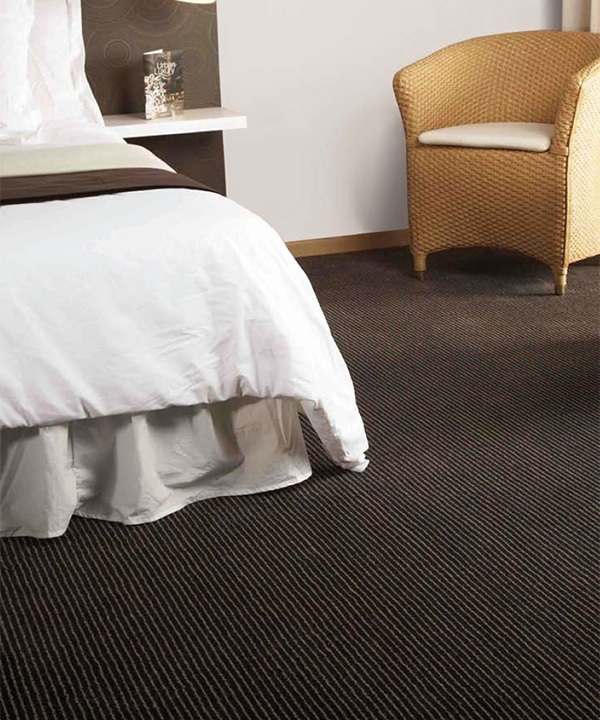 With the ability to produce broadloom carpet, rugs and artificial grass, Lano’s product offering extends to include a spectrum of Wilton and Axminster woven carpets, as well as tufted floor coverings, designed to provide solutions for both residential and hospitality markets. Lano’s reputation for unique quality and top design has been built on an integrated production system that allows it to precisely and completely control quality at each stage of production and delivery. This is demonstrated through ISO 9001 certification.